Valentine’s Day is coming up! We’ve carefully assembled a list of 28 showstopping rom-coms (one for each day of February) that are absolute *must-sees* this month. Whether you’re single and ready to mingle or have bae by your side this February 14th, you won’t want to miss out on this mix of classic and modern-day love stories. 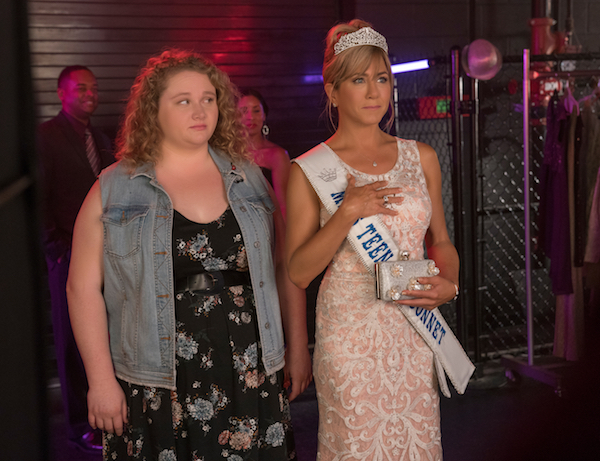 In Dumplin', when Willowdean (“Dumplin”) signs up for a beauty pageant as a plus-sized teen, she embarks on an incredible journey of self-discovery, body-positivity and love. Stream it now on Netflix. 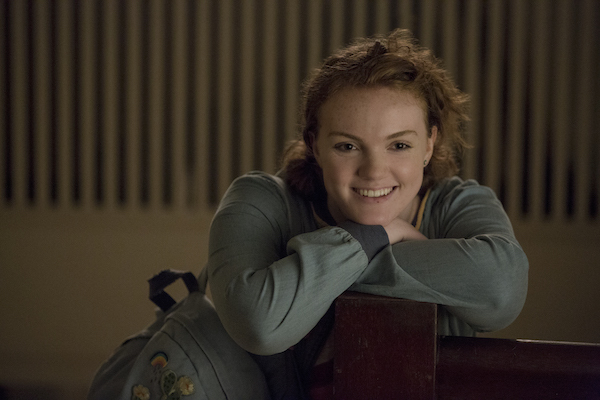 In Sierra Burgess is a Loser, our title character spends most of her time in high school being taunted by Veronica, the resident mean girl. However, one of her attempts to embarrass Sierra unexpectedly leads to a charming love story between Sierra and football player Jamey. Not to mention, an unexpected friendship between former rivals. You don’t want to miss this Netflix rom-com unfold. Everyone dreams of having the perfect kiss with their crush. We wish we could say that what unfolds in The Kissing Booth is that simple. 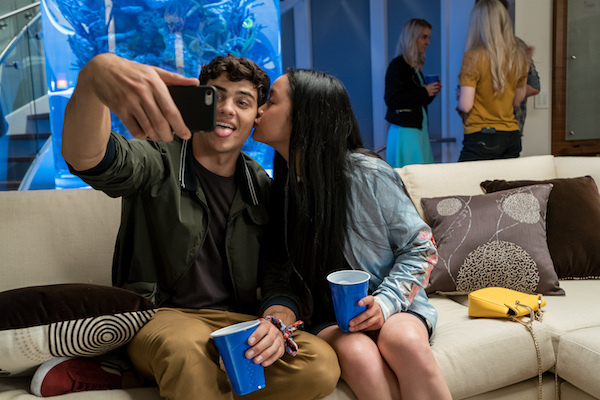 Tune into this Netflix original to see every single smooch. 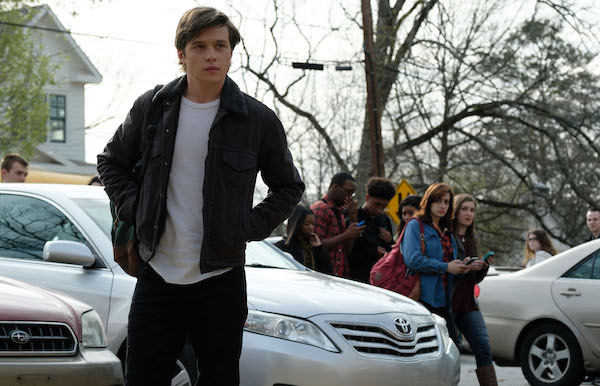 Fun fact: Last year, Love, Simon made history as the first big-screen film to center around an LGBTQ+ teen romance in 2018. Not only is it revolutionary, but totally romantic. This one is definitely worth the watch! The LOL-worthy Netflix original Set It Up follows two young assistants who are so fed up with their horrible bosses, they decide to set up them with each other. Ah, a classic! 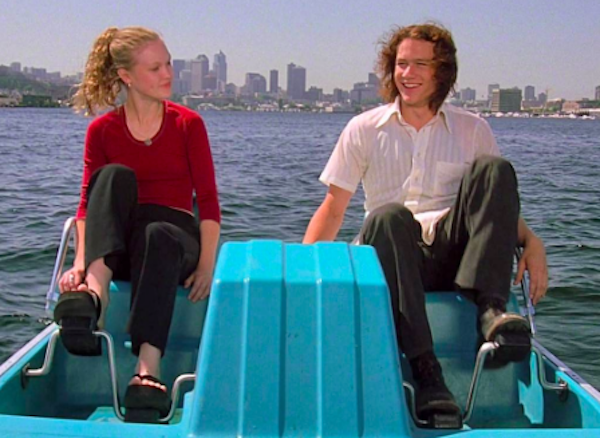 You'll fall in love with 10 Things I Hate About You, a touching and sassy flick about tough gal Kat unexpectedly falling for the annoyingly swoon-worthy Patrick. Kick it old school and get your copy here. 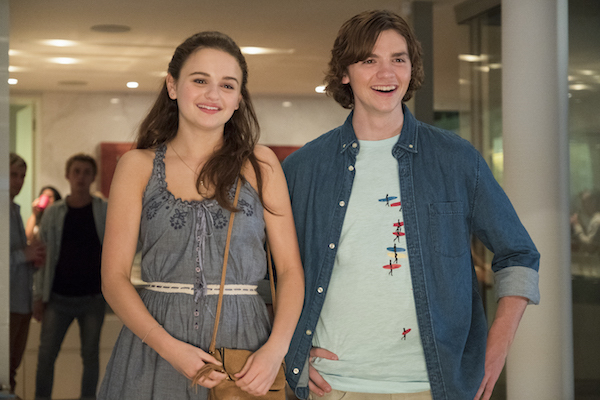 Ever wished you were a grown-up and could just skip over the annoying drama of high school? 13-year-old Jenna can relate. 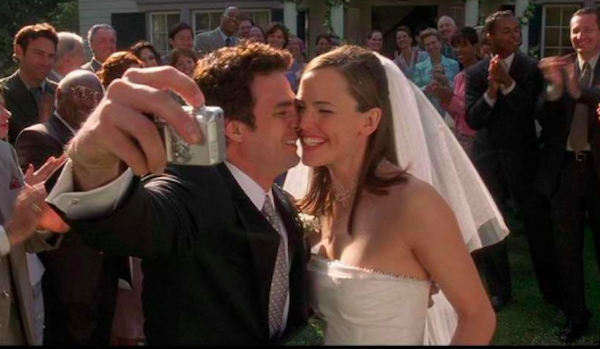 Only, her fantasy turns into a reality in 13 Going on 30 when she transforms into a 30-year-old. Will this be the happily ever after she’s always dreamed of? Get it today! Remember when Taylor Swift and Taylor Lautner were an item? Go “Back to December” and dive back into the era of Taylor Squared with the romantic comedy Valentine’s Day, which can be found here. 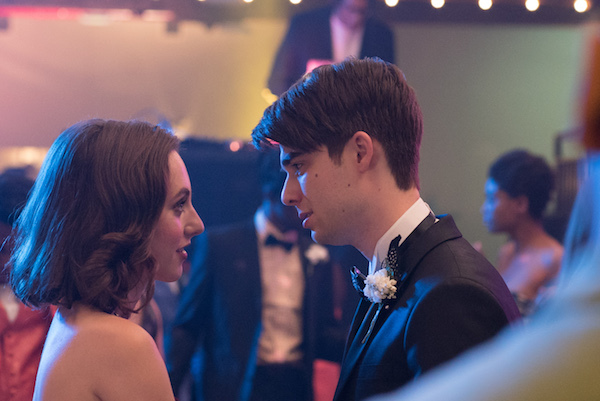 In Alex Strangelove, high-school sweethearts Alex and Claire are totally in love. That is, until Alex hits it off with Elliot, an openly-gay teen, at a party and begins to question his sexuality. How will this love triangle unfold? Stream it now on Netflix. 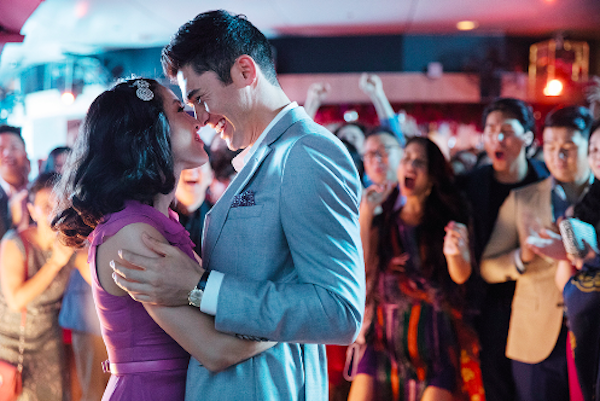 In Crazy Rich Asians, Rachel and Nick are total #couplegoals, but there’s one thing missing: approval from Nick's wealthy, socialite family in Singapore. Another problem? Rachel doesn’t know that Nick is one of the country's richest, most eligible bachelors. Will their love last despite the obstacles? Find this 2018 hit here. In Clueless, Cher is the most popular girl in school. That is, until she gives new student Tai a makeover and Tai becomes the most popular girl in school. Will she allow an unexpected crush tell her right from wrong? Check it out! *Sigh. * We still wish Genovia was a real place. 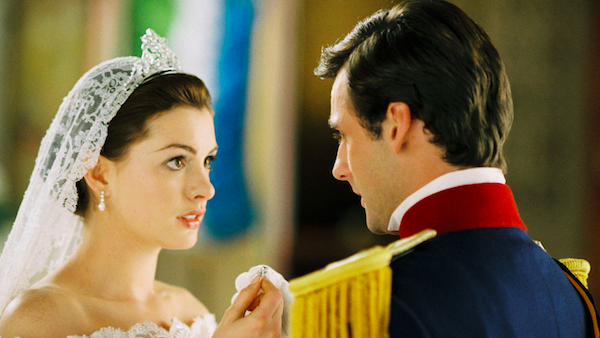 In The Princess Diaries 2, Princess Mia graduates from Princeton University and returns to Genovia to rule the kingdom. The only catch? She has to fall in love in 30 days. Stream this on Netflix. In A Cinderella Story, Sam (Hilary Duff) has long lived in the shadow of her evil stepmother. That is, until a mishap occurs and she suddenly has a secret, handsome pen pal. Will she be catfished or meet her Prince Charming? Luckily for us, we can watch this fairytale anytime on Netflix. Selena Gomez is the belle of the ball in Another Cinderella Story. Will her secret admirer from the masked ball find her in time to sweep her off her feet? Find out here! Did you know that She's the Man is based on Shakespeare’s Twelfth Night? You can’t miss this hilarious mix-up and movie for the ages. Get your copy today. We couldn’t resist including The Last Song on our list - it’s the movie where newlyweds Miley Cyrus and Liam Hemsworth fell in love both on and off-screen. Brb, going to cry about how perfect Miam is after we order this immediately. 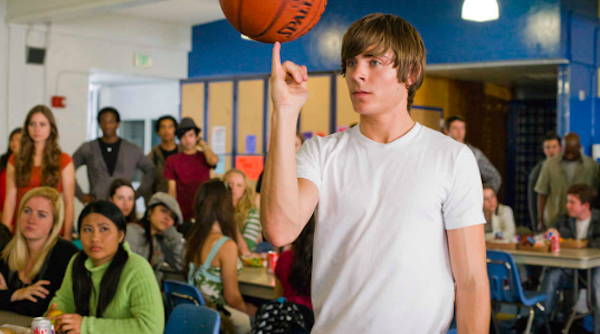 Troy Bolton, is that you? Hilarity ensues in 17 Again when a 37-year-old man becomes his 17-year-old self again and gets a second chance at fixing his past relationships. Come on, make the investment. Zac is worth it. Boy meets girl. Boy falls in love with girl who sees him as nothing more than a friend. Or so he thought. Emma Watson and Logan Lerman star in this heartwarming movie adaptation of the popular YA novel, Perks of Being a Wallflower. Whether you love reading the book or watching the movie first, check them out at Barnes & Noble. When powerful boss Margaret Tate hears she’s getting deported back to Canada, she has to think quickly. The result? She pretends to be engaged to her assistant, Andrew. The problem? They visit Andrew’s family in Alaska, where they must convincingly act as- a soon-to-be-wed couple. Don't miss out on The Proposal. This GL intern fave is a steal! Follow the misadventures in love these New Yorkers have during the holiday season. 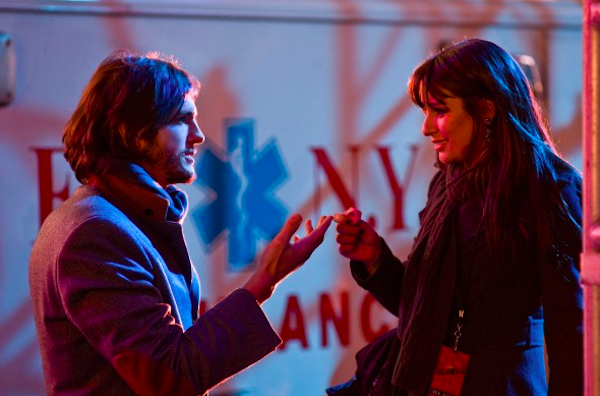 The star-studded cast featuring Lea Michele, Ashton Kutcher, and Halle Berry makes us want to celebrate NYE every day. Ring in 2019 the right way and get your copy of New Year's Eve today. 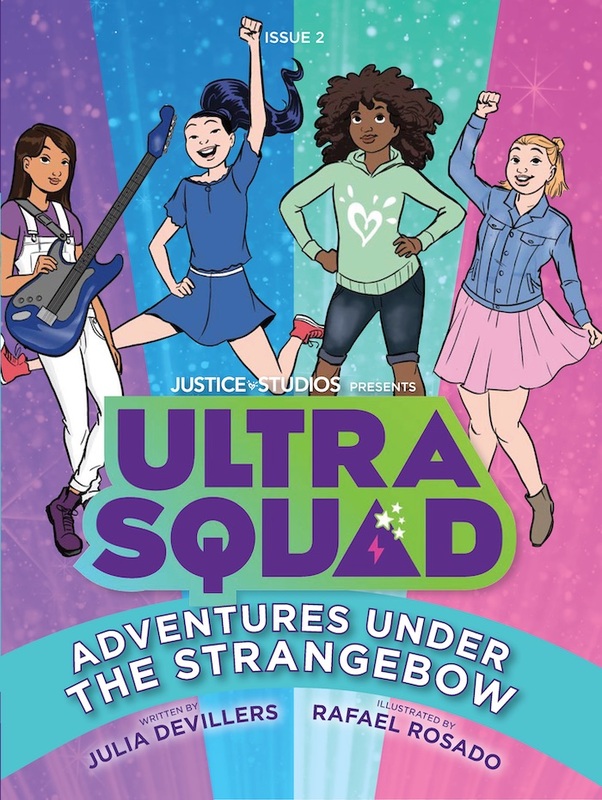 Sleepover follows Julie and her friends as they set out on a crazy adventure against the "popular girls" to better their reputations before high school begins. Will one ambitious night change life as they know it? This one is a Galentine's day must-have! A hopeless romantic is left brokenhearted when his girlfriend suddenly dumps him. He relives each day they were together to figure out what went wrong and most importantly, to figure out whether or not they’re *actually* meant to be. Pretend it's 500 Days of Summer during these *chilly* months and get it here! Daphne goes to England to find the father who has been missing from her life since she was born. In this wild turn of events, will Daphne’s parents reunite and live happily ever after as King and Queen? Tune in to What a Girl Wants. In Walt Disney's Enchanted, Princess Giselle lives blissfully in the animated world of Andalasia, where she’s set to marry her Prince Charming. That is until she gets pushed down a well by her evil stepmother and ends up in the middle of New York City, where “happily ever afters don’t exist.” Can she find love in a hopeless place? The Sisterhood of the Traveling Pants follows four best friends connected by one pair of magical jeans. We can’t wait to order some pizza, eat *all* the chocolate, and watch this with our BFFs. It's been years since the release of Aquamarine, and we are still on the hunt for our Raymond, tbh. This adorable flick follows Aquamarine (Aqua), a mermaid who is determined to prove to her father that true love exists on land. Steal your copy here! Nick and Norah's Infinite Playlist is *music* to our ears. Nick is a guitarist who is obsessed with making break-up mixtapes for his ex, but that changes once he meets Norah. See this match made in musical heaven unfold.